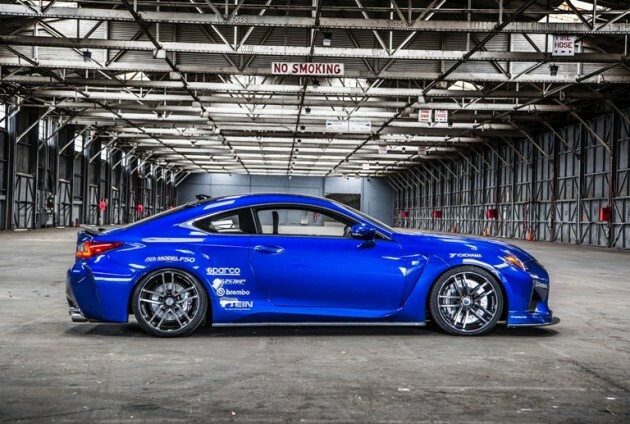 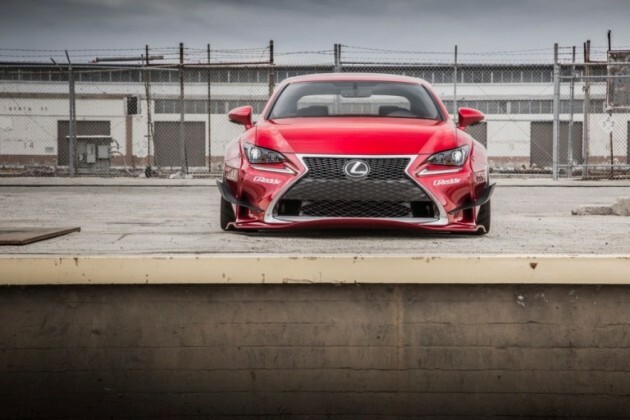 The 2014 SEMA Show is in full swing, and Lexus is bringing its best out to play in the desert. 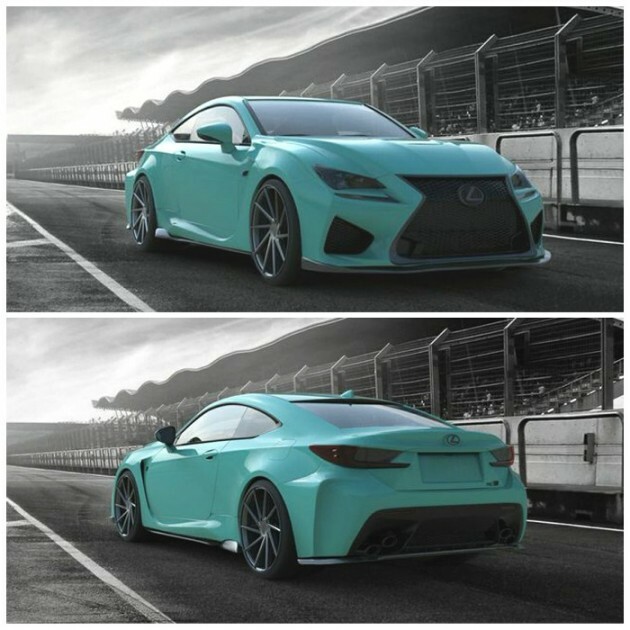 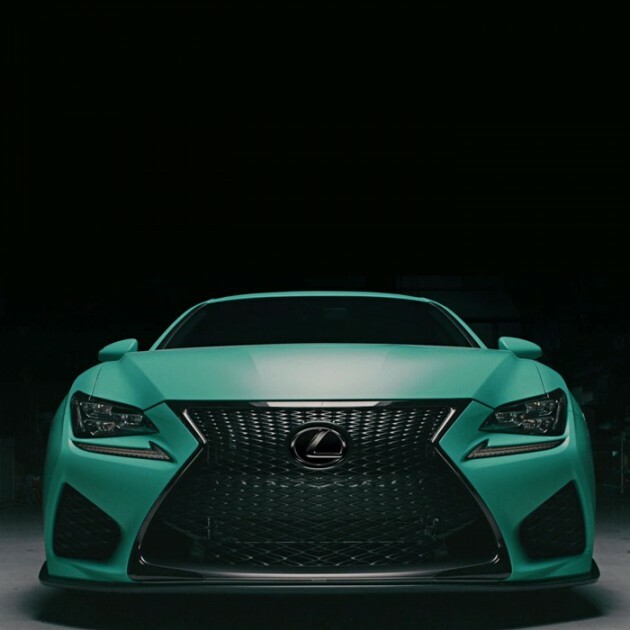 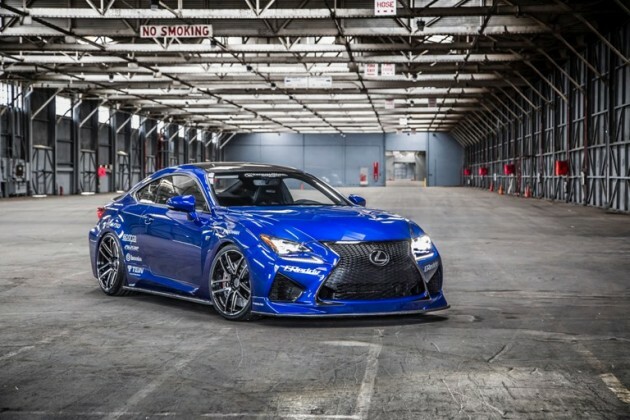 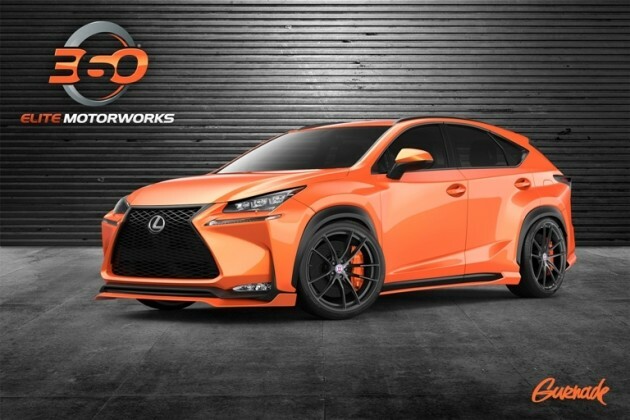 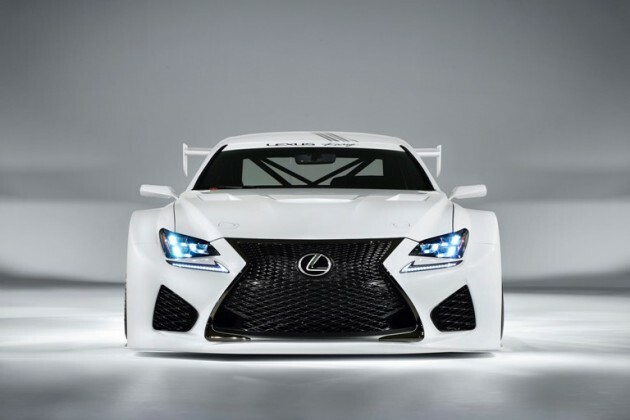 Alongside the previously revealed RC F GT3 Concept, the full Lexus SEMA lineup consists of: the Insta-Built 2015 Lexus RC F from VIP Auto Salon, the 2015 Lexus NX 200t F SPORT by 360 Elite Motorworks, the 2015 Lexus RC 350 F SPORT by Gordon Ting and Beyond Marketing, and the Lexus RC F by Gordon Ting and Beyond Marketing. 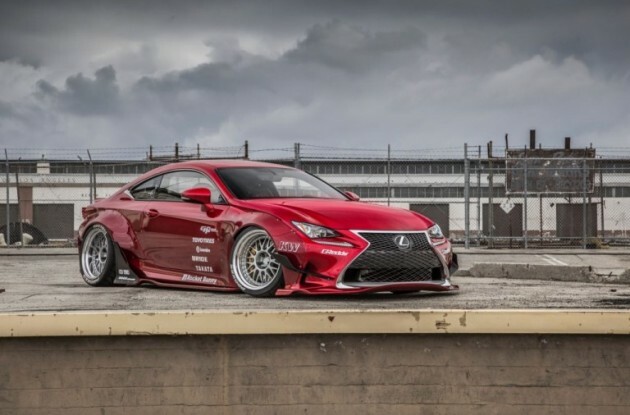 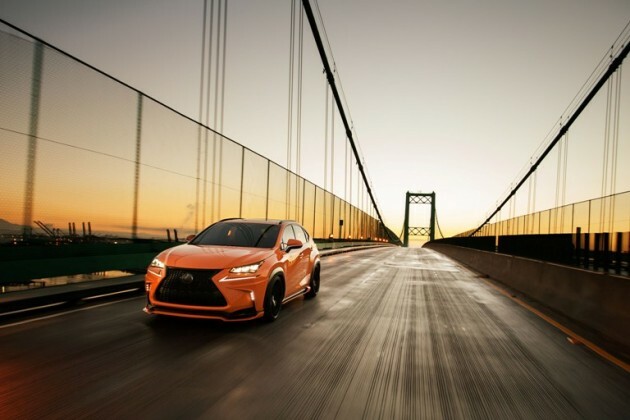 We’ve got all the details and more than 100 images of the Lexus SEMA lineup, so check them out below and on the pages that follow.